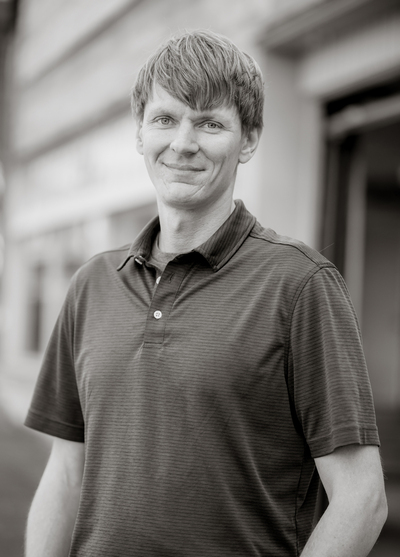 Ryan brings over 21 years’ experience in the construction industry to his role at Farwest Tenant Improvements, Inc., Where he directs the Project Management, Estimating and Business Development team. Ryan is responsible for client interface, project implementation and business relationships with Owner, Property Managers, Brokers, Subcontractors, Architects and Engineers. Ryans overall objective is to ensure delivery of the project on time and within budget.